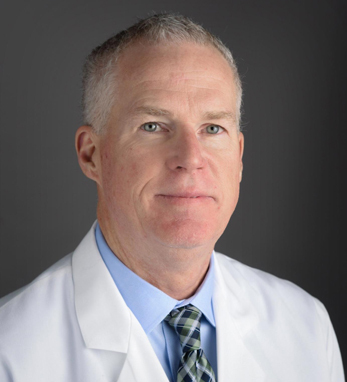 Joseph McGinn, M.D. Chair, Division of Thoracic and Cardiovascular Surgery Sanger Heart & Vascular Institute, as the developer of a minimally invasive coronary artery bypass grafting (MICS CABG) known as “The McGinn Technique,” Dr. McGinn has helped revolutionize the field of cardiothoracic surgery. Having performed more than 1,000 of these minimally invasive procedures, Dr. McGinn has trained hundreds of surgeons from around the world.